Promotional rates available in some markets. Vivint Wireless offers Internet service to approximately 271,475 people in 104 cities over 2 states. 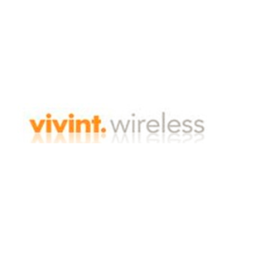 Vivint Wireless is available in 2 states.